I produce and design wedding albums in a variety of colours, sizes and finishes and I also offer an environmentally sustainable printing option. The two suppliers that I use are Jorgensen and Folio Albums with the latter being established in the UK and have the added benefit of being Eco-Friendly. 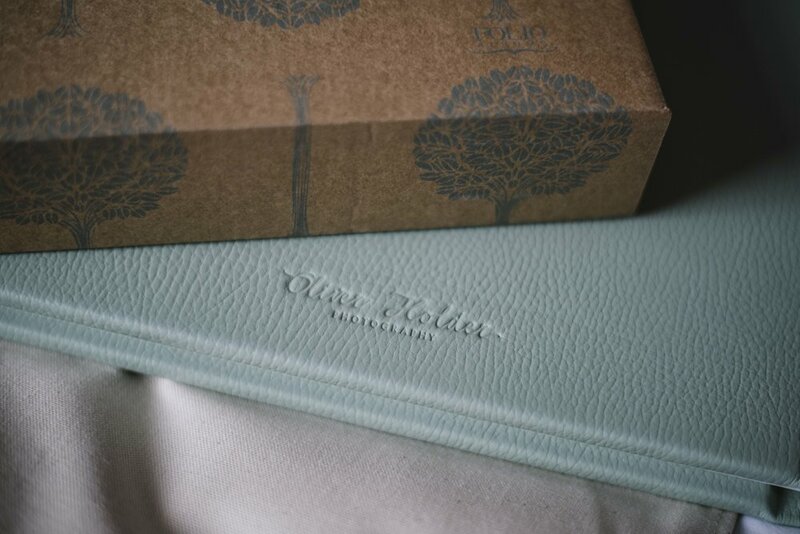 Each and every album is unique and handmade using high quality papers, great leathers and the best materials available to ensure that the overall product is something you will want to keep forever. I offer a print and framing service if you require so just get in touch and I can create something a little more bespoke for you.